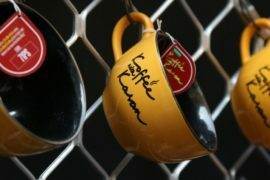 Over a thousand Koffee with Karan fans in Mumbai got the opportunity to take home their very own Koffee Mug! 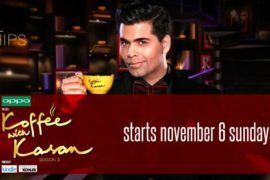 Karan dares fans to take the Koffee with Karan Rapid Fire challenge! 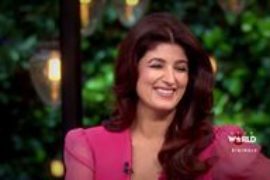 Karan Reveals Some Interesting Things to Look Forward too on Koffee with Karan! 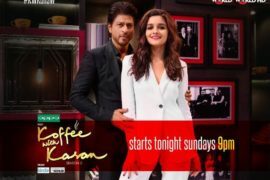 More Sneak Peaks of Alia and Shah Rukh on Koffee with Karan! 12 queries in 0.273 seconds.